In a word, autumn color in WV’s Randolph and Tucker Counties was spectacular this year. The reds in the Bear Rocks Preserve atop Dolly Sods were particularly vibrant. It was indeed quite picturesque. The highlight of a visit to Bombay Hook NWR in early December is the spectacular sight and sound show you experience when thousands of snow geese suddenly take flight. This past weekend I led a photography workshop in Cape May, NJ. Spring is a wonderful time of year to photograph this historic seaside resort. This past weekend I led a bird photography training session at a local state park. 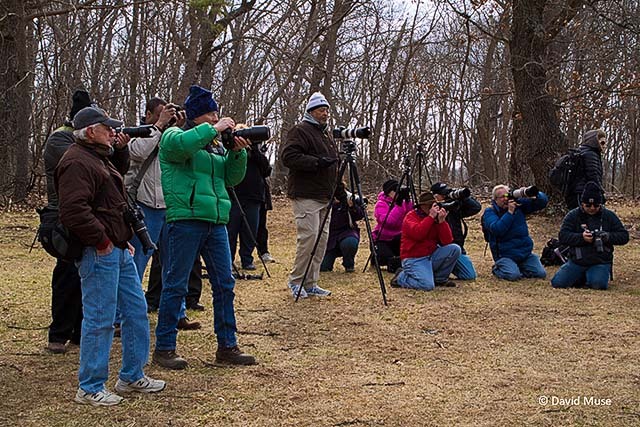 Participants got to see and photograph eagles, falcons, hawks, and owls in natural habitat settings. It is an incredible experience simply being in such close proximity to these magnificent creatures. 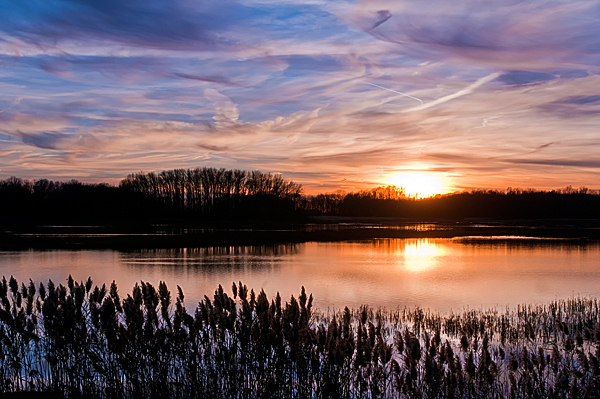 About two weeks ago I returned home from teaching a spring workshop in West Virginia. Our group spent four days photographing waterfalls, spring wildflowers, old barns, a number of critters, and the spectacular West Virginia landscape.